very pretty ^^. the pinks and purples are beautiful. +fav please keep up the good work. I will keep doing my best! Pink and Purple my favorite colours! Even the title is hip! Gotta add this to my faves! I'm really glad that all of you liked my wallpaper! *_* You have so much talent! Great job! Loved every piece of it! You have astonishing talent! 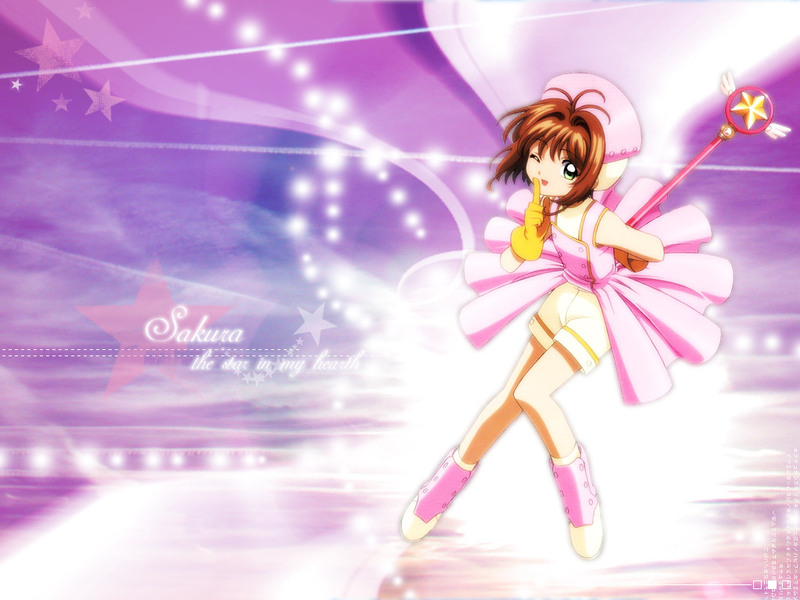 And obviously Sakura is gorgeous! Lol... Thank you for sharing!